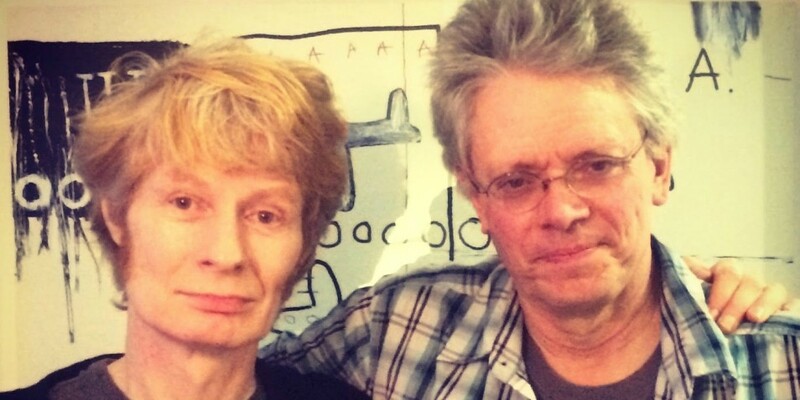 The Talkhouse site has published a podcast featuring JG Thirlwell in conversation with David Harrington of Kronos Quartet. JG has written several compositions for Kronos. You can listen to it here.